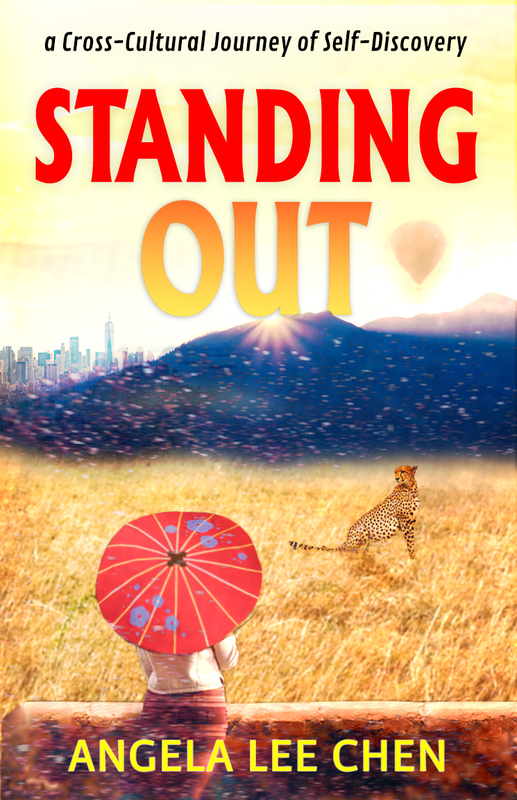 Sign up below for excerpts and more from Angela's highly-anticipated memoir, Standing Out: a Cross-Cultural Journey of Self-Discovery. You are ground-floor here--the book cover has just been designed, the book is due to be published March 15! Experienced and effective acupuncture and Chinese herbs. I practiced in New York for 19 years before moving to Myrtle Beach, SC. Visit my Chinese medicine page for more information. Poignant and wry, Standing Out is a profoundly honest story that explores the nature of belonging and finding one's place in the world. Angela had a confusing childhood. Born in New York City to Chinese parents, at the age of three, the family relocated to Kenya in East Africa for her father’s UN job. At school, she lost friends every year to diplomatic transfer. And Dad required her to blend in while traveling with her parents on home leave to China every two years. The loss of a brother when only seven, and her parents going on to adopt two more, made for an ever-changing family dynamic. With a quiet, authoritarian father and a distant mother, she learned early to find affirmation outside the home. 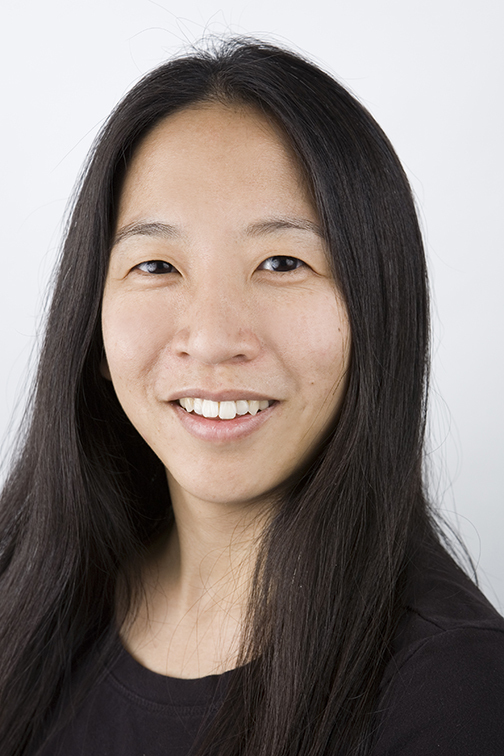 She flourished academically, graduating with a biology degree from Yale and a doctorate in acupuncture and Chinese medicine. The sudden death of her father caused a major shift in her life as she inherited the care of her mother’s Alzheimer’s. Through life's inevitable turns, Angela's resilience and big heart show through. “The author has led a fascinating life, but this book brings it all back to what really matters amidst all the glamour and exoticism. Her introversion, the last years of her parents, imperfect families with oh-so-different siblings - it all rings so very true to life.” – Stephen Brightman, professional editor. “I love her writing voice, which definitely makes me want to read more.” –Kendra Crossen Burroughs, professional editor and author. “This is an intricately beautiful story, structured unusually but effectively. Her writing isn’t just good. It is freaking fantastic. The fact that she isn’t a published author already is an absolute crime.”–Qat Wanders, professional editor and bestselling author. This is a significant book, by a significant person. wonderful here, Angela Lee Chen. Wonderful. Autographed and inscribed to you personally, with 7 full-color photos. 386 pages, 1.4 pounds. Regular paperback, BW photos, 386 pages. Sale price, available now! Ships Prime.